Corey and I decided that we wanted to allot a substantial amount of our budget (my mom and dad are generously paying for a vast majority of the wedding) toward the photographer. If nothing else from that day lasts, the photos will, thus the memories. Just to give you a general idea, our photography was about 20-25% of our overall budget. 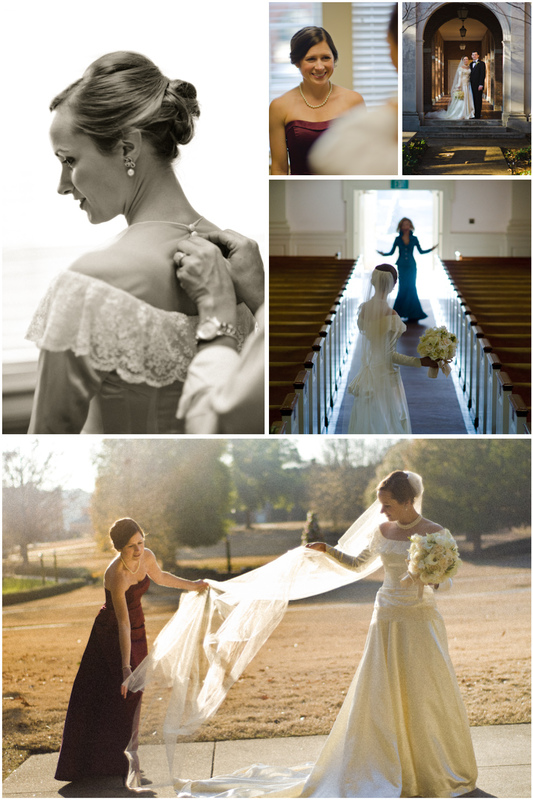 While every bride differs on what they place priority on, photography was absolutely at the VERY TOP of our list. 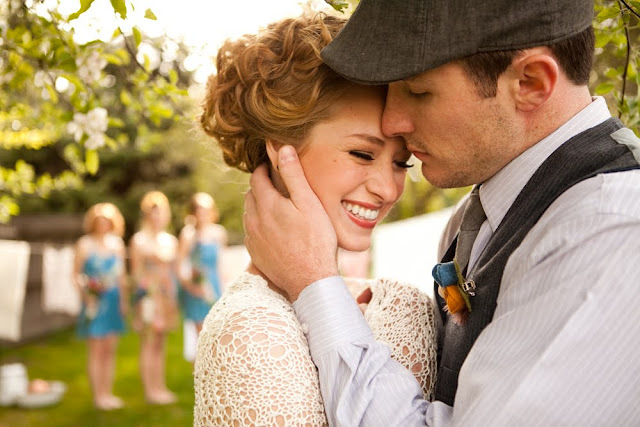 They have a very vintage-y, sunflare-y, whitewash-y GORGEOUS effect in their photography- they were ultimately already booked on our original wedding date, but we loved talking to them SO much. Very nice people. Check out this feature – Paul McDonald and Nikki Reed. Gorgeous, right? This guy caught my eye YEARS ago when I saw this one photograph he shot for an acquaintance’s wedding. He is also an architect and definitely had a similar eye to Corey and I. He has a very simple, artistic, caught in the moment look to his photos. He is highly recommended as well and super super nice. 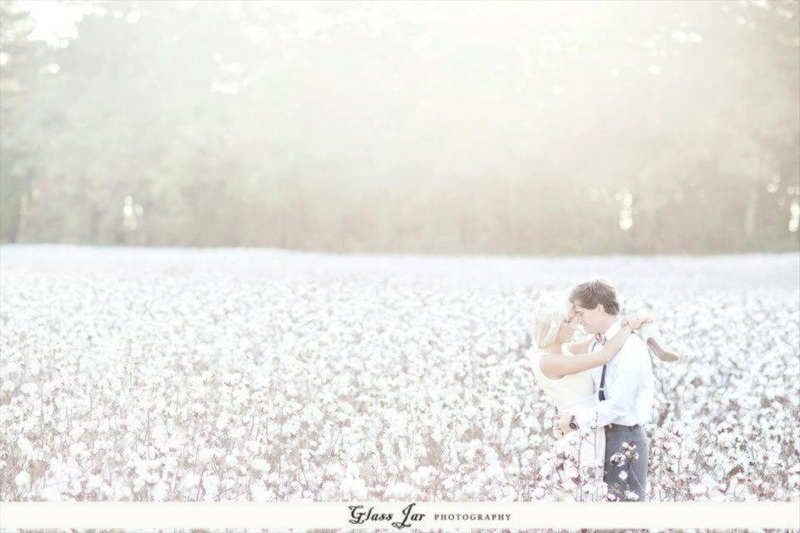 Located in Huntsville, and recommended by Glass Jar – we really liked Ashley and Stephanie a lot as well. I found their photography to be whimsical and vibrant. There was an undeniable energy and life to all of their work. 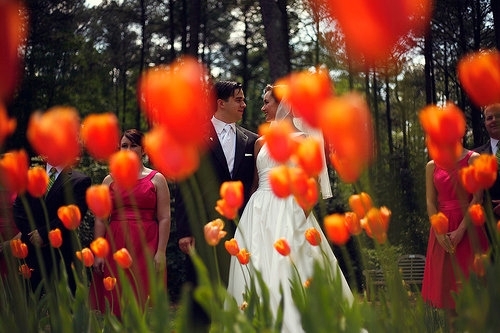 Check out this wedding they shot. 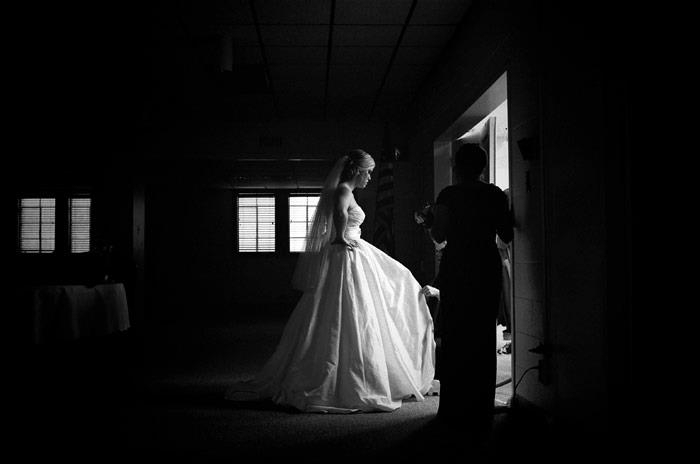 The first time I came across Stephen DeVries’ work was when he shot a friend of mine’s wedding. It blew me away. I dismissed him immediately because I thought he was going to be way out of my price range. And then I came across this wedding and I loved it so much, I decided it was worth a shot asking him. He works a lot with true film and black and white, and has a very timeless, photo-editorial look. He was the only person that we actually met with and I really loved him and had a good gut feeling about him. His albums, prints, and studio were right up my alley. We signed a contract that day and I believe it was the best decision we could have made. Photo by Stephen DeVries Weddings. I love the emotion you can see right before she walks down the aisle. Stunning. At the end of the day – go with your gut. There are so many amazing photographers with SO many different styles, but Corey and I went with someone we knew whose photos wouldn’t go out of style EVER. Stephen is young, but really experienced and reasonable and understood exactly what we wanted. I can’t WAIT to see how our photos turn out! Just 5.5 more days!!!!! Until I become the SO proud wife of this dapper young gentleman. Mrs Moulton Mrs Moulton Mrs Moulton Mrs Moulton Mrs Moulton……. 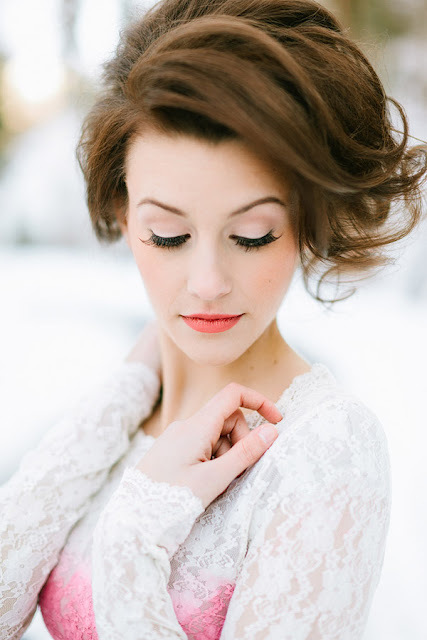 Best advice I’ve found about wedding makeup can be found HERE – Hair and Makeup by Steph. Special thanks to my sister, Whit, who led me to this post 15 mins before I walked into Sephora to buy my bridal makeup. Serendipitous, much? Here are some GORGEOUS examples of Steph’s work. The best 3 words to describe how I felt after getting engaged was OMG OMG OMG. I was so overwhelmed, with excitement, love, and things to do! We picked a date, that night I think – October 13, 2012 (had to project SEC football schedule, which was quite a challenge!). This date changed 6 months later to April 14, 2012. I was sad to lose my fall date, but SO happy to bump up the nuptials 6 months, and also to spring! 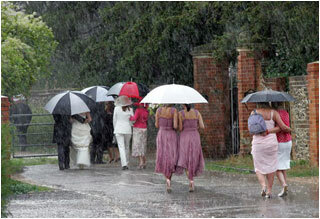 I never ever wanted a summer wedding – fall was first choice, spring second. 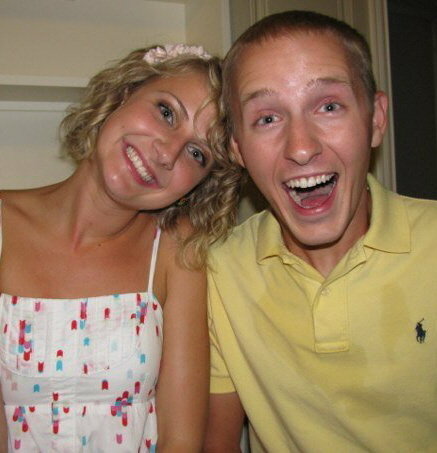 There were a few things I knew pretty much before we ever even got engaged. This is an early inspiration image for me - I love it. 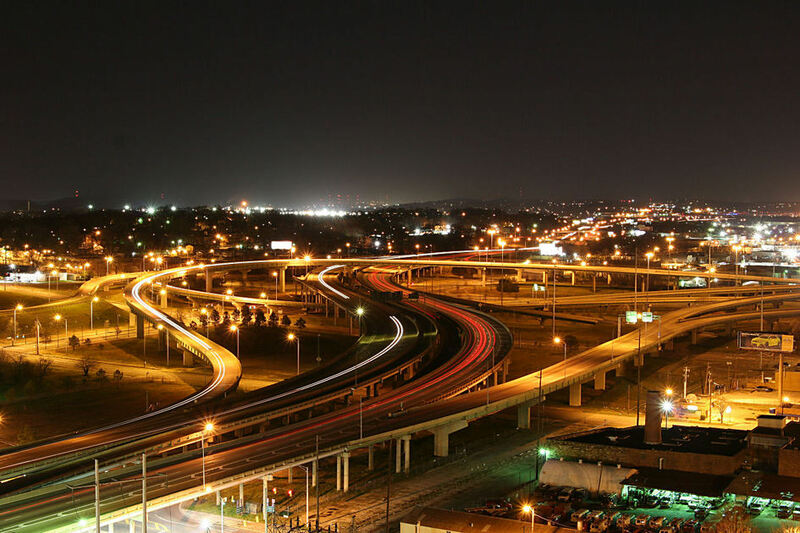 Birmingham is way more awesome than you may think! 3. I wanted everything to be 100% indoors. I do not do well with unnecessary stress and weather definitely fell under that category for me. In the meantime, when you get bored, follow all my pinterest boards! 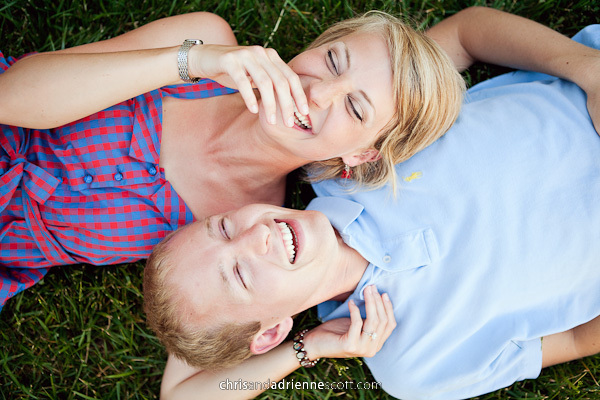 We don’t have any pictures from the night we got engaged, so I’ll just share some cute pics from the engagement shoot with Chris & Adrienne Scott, Photographers, we had a few months later. 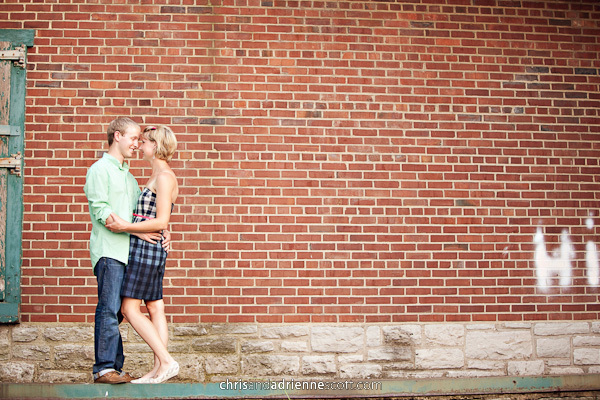 I’ll tell you all about the e-session and how awesome Chris and Adrienne are another time. We're laughing cuz we're laying in a stranger's yard. And it was hot. And awkward. It turned out cute though! It all started when I headed to Auburn for an internship fair because I had scheduled some job interviews. I was doing an off-campus thesis at the time that is community-based, while Corey was on-campus doing a research-based thesis. We both had some internship interviews that day, and mine ran later than his, so I told him that I’d meet him at his house after I finished up. We had planned on having a date to Olive Garden because he had a gift card there. So I got to his apartment and got ready and we went to Olive Garden. They never brought out our appetizer and then when they finally did, they brought it out with our entree. The server gave it to us on the house. Now, keep in mind we are both struggling college kids. I made some off-hand remark to Corey that we should just get a dessert since we got a free appetizer, and he actually accepted! If you know Corey at all, he is not a sweets guy, nor does he ever believe in splurging on dessert. I should have known then that something was up! We love the 'hi' caught in the corner of the pic. We headed back to his house where our good friend Kristy was going to meet up with us for board games and wine. I plopped down on the couch to watch my favorite show The Bachelor while we waited for Kristy to get there. She was supposed to be there within the hour. I got out my new iPhone and started going through all my daily blogs on my Google Reader. Most people don’t know what that is, but it’s basically an archive of blogs that shows when your blogs you follow have new posts. So as I scrolled through my blogs, Corey got up and RAN to his bedroom. Naturally, because he’s a boy, I thought he was being polite and passing gas in the other room. I clicked on one blog called “Our Engagement” that I didn’t recognize. 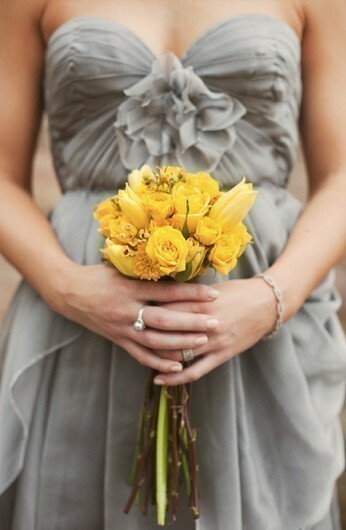 I gasped as I scrolled through the blog and the girl had MY NAME and my favorite wedding color combo, yellow and grey. I said to Corey, “Wow this girl has my name and my favorite color combo!” Not until I got halfway through the blog did I realize what was going on and looked up to see Corey on one knee. I honestly was so beyond shocked. I had NO idea. I screamed a lot, and cried, and screamed more. Kristy got there about 3 minutes after it happened – which was exactly as as it should be – and we called people and celebrated and drank wine. Turns out he got the ring on Thursday, I arrived Saturday, and he planned the whole engagement Sunday night while I sat on the floor in his bedroom assembling my portfolio. On Monday, he created the website, photoshopped in the pics of us, took the pic of himself holding the ring while I was at my last interview, added the blog to my reader, called my parents to tell them he was proposing that week, and just waited. He had no idea when or if I would look and sure enough I did 4 hours later. It was creative and perfect – I had always told him I didn’t want a big show when we got engaged, that it was just about us two, and me made it that way. I wouldn’t change a thing!